Died Dec. 24, 1857, Age 52. First Death in Lincoln Twp. 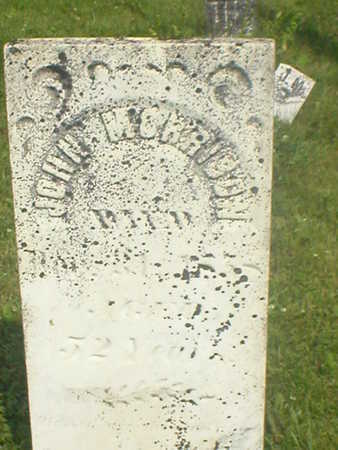 Searching for JOHN MORRISON in Poweshiek County Iowa?